HBH-200 is intended for business consumers, it is analogous to HBH-20 and has almost the same number. The surplus zero in the number emphasizes the newness of the given model, its superiority over the old one. HBH-200 has the same construction as HBH-20 has. 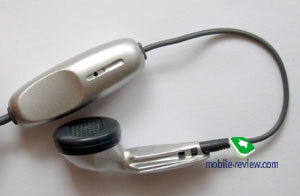 The main block is fixed on the clothes and usual earphone is inserted into the ear. Such construction allows not carrying the headset on ear permanently. The raisin of this device is the display, located on the main block. The screen has blue backlight and it displays 1 text line plus service indicators. 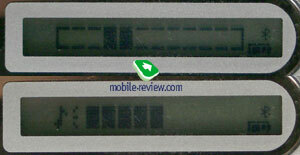 Besides of displaying service information and battery charge level, it displays incoming phone number. By this parameter the headset is similar to HBM-30. You can also look through the last dialed calls and received ones. Having chosen the necessary number, you should press send call key on the main block. At present, this is the only device supporting such feature. The control keys locate on the lateral surfaces of the main block that makes their using more convenient. The keys have average throw that prevents them from random pressing. The headset has a clip for clothes. Headset’s weight makes 33 gr. According to the manufacturer, the operation time in standby mode is up to 70 hours. In real life, the battery provides only 1 day of operation in case of 55-70 minutes of talking, the device should be recharged daily. 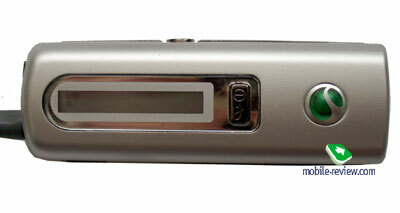 At incoming call, the device not only shows the number but also emits a strident sound (singsong melody). That allows not missing the call and keeps the phone in the very deep of bag. That’s a very pleasant feature of this headset. 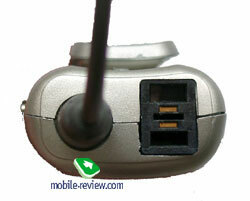 The headset is compatible with all devices supporting bluetooth, the problems don’t arise. 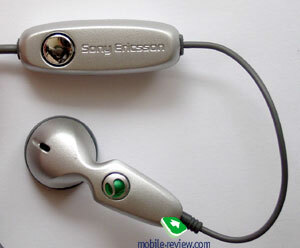 Products from SonyEricsson always have the maximal compatibility, because the company backtraces all the upcoming phones of all manufacturers. This model would appear on sale before Christmas and its price would make about 150-165$ at the first time. 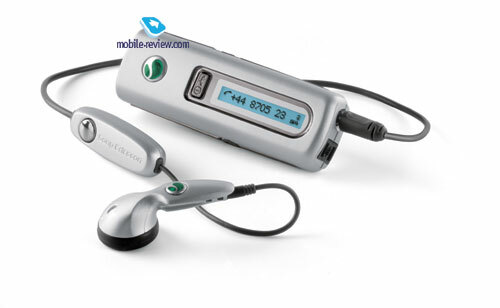 The price will reduce to 115-120$ in 2004. For this money, the headset will be a good gain as it has no analogues. They would hardly appear in the near future.